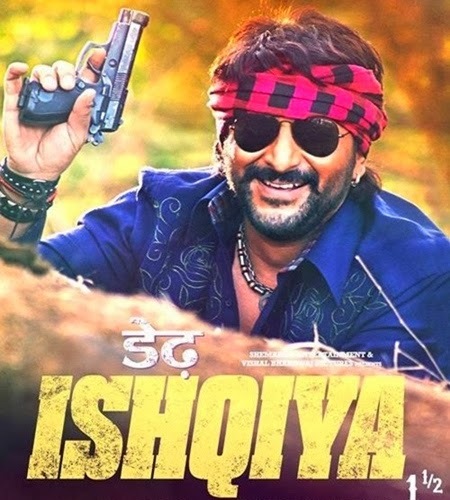 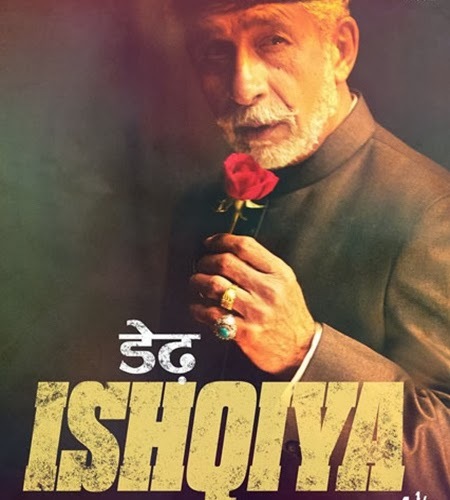 Dedh Ishqiya Songs Lyrics : Dedh Ishqiya is a comedy thriller film directed by Abhishek Chaubey & produced by Vishal Bhardwaj Pictures & Shemaroo Entertainment. 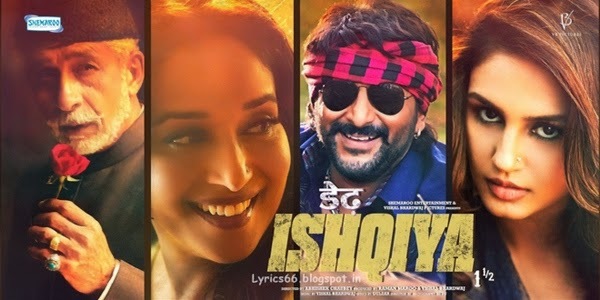 The film stars Madhuri Dixit, Arshad Warsi, Naseeruddin Shah & Huma Qureshi. 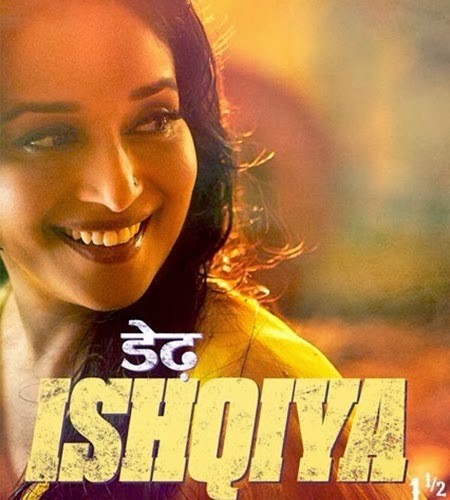 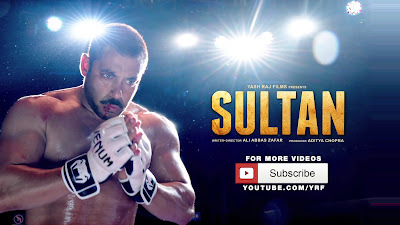 The release date of the film is 10th January 2014.